Are you buying or selling a property? Whether you’re a young family just starting out with your first home or a homeowner looking to sell your house, condo, townhome or agricultural property, let Redtail Building Services help you with a home inspection during these crucial moments before you make a commitment that will change your life. Including Virginia Beach, Chesapeake, Norfolk, Portsmouth, Newport News, Hampton, Williamsburg, Suffolk, and all of Hampton Roads. 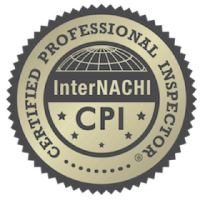 I, InterNACHI Certified Home Inspector Chris Polantz of Redtail Building Services, understand the ins and outs of buying and selling houses, townhomes, condos, and even agricultural properties. I am here to help you make informed decisions by providing you with a detailed and easy-to-read home inspection report, as well any education you need about the house in question. 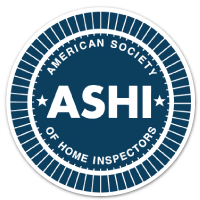 My General Home Inspection is a non-intrusive check of all the visible and accessible areas of the interior and exterior of the home. During this process, I will take my time to educate you about the home’s systems and components. You can be certain that whatever I find will be included in my comprehensive home inspection report. Call, email or use our contact form to get more info and schedule your home inspection.